Editor’s Note: One thing we have heard time and again in talking to grown children of divorce is how important their grandparents were to them during the whole process. 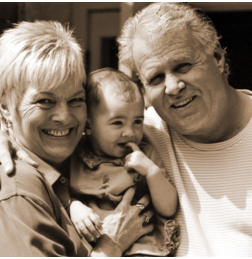 In this article, Rosalind Sedacca shares advice with grandparents about what they should and shouldn’t do in helping their grandkids adjust to a divorce. 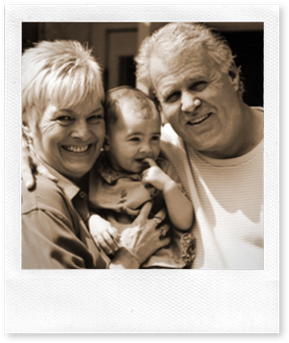 Grandparents are often caught in the tensions between parents when divorce takes place. Eager to help ease the situation, many grandparents are confused about how they can play a part in addressing the pain, confusion and other emotional issues that may be affecting their innocent grandkids. Since every divorce is unique there are no cookie-cutter solutions that do the trick. But there are some guidelines to keep in mind, especially in regards to being there for your grandchildren.